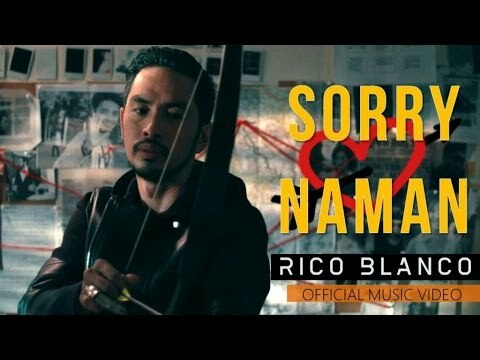 Watch Rico Blanco's "Sorry Naman" Official Music Video! From his latest album , Dating Gawi. Welcome to Universal Records' page! We are the number one independent record label in the Philippines. Home of the best Original Pilipino Music (OPM) artists, our roster includes Gary Valenciano, Regine Velasquez, Ogie Alcasid, Noel Cabangon, Christian Bautista, Gloc-9, Sam Concepcion, Parokya ni Edgar, Sponge Cola, Kamikazee, Calalily, and more. Subscribe to our channel for exclusive videos including official music videos, lyric videos, album previews and album launch invitations!